Dog Walking Ferndale Johannesburg – It was a very warm morning to be going to the park, but thankfully there was a lovely cool breeze. Ekho, Loki and Connor were very happy about getting to go in the car. We fetched Evie, who was eager to get going! The park was mostly empty, so we had it all to ourselves! As soon as the leads were off, all the dogs went darting about, chasing each other and discovering new things. We took a ball for them to chase, which led to some very excited dogs! They had a blast racing each other to get the ball. After all the excitement at the park, it was time to head back. The pups were thoroughly exhausted! “Frito Feet” is the name given to the phenomenon in which the bacteria on a dog’s paws cause them to smell like corn chips! Because a pup’s feet are in constant contact with the ground, they pick up tons of microorganisms in their paws. When dogs cool off by sweating through their feet, the combination of bacteria and moisture releases a nutty, popcorn-like aroma. Basically, it’s doggy B.O. 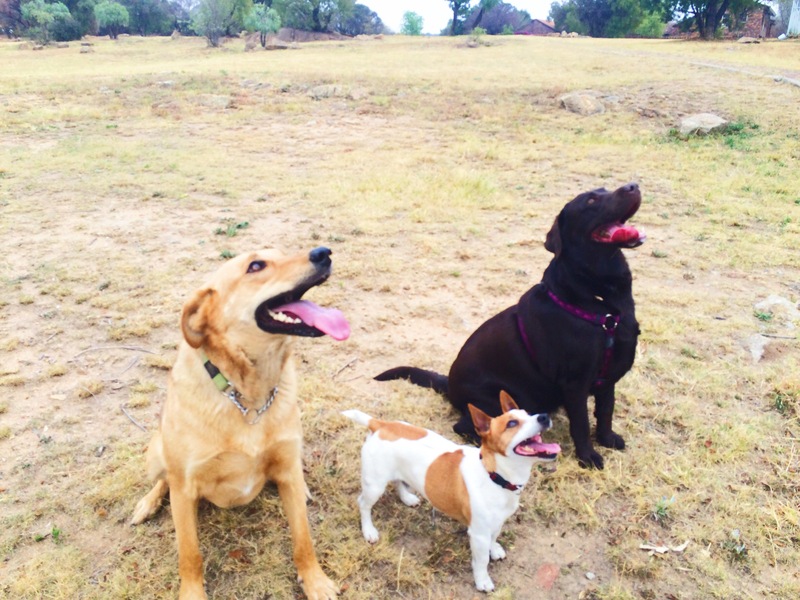 This entry was posted in Dog Walking and tagged #YourHound_SA, animals, city streets, Dog walking, Early mornings, entertainment, exercise, fit, fun, Gauteng, happy, Happy Dogs, healthy, Joburg streets, Johannesburg, Pets, Socializing, Sunny Johannesburg. Bookmark the permalink.